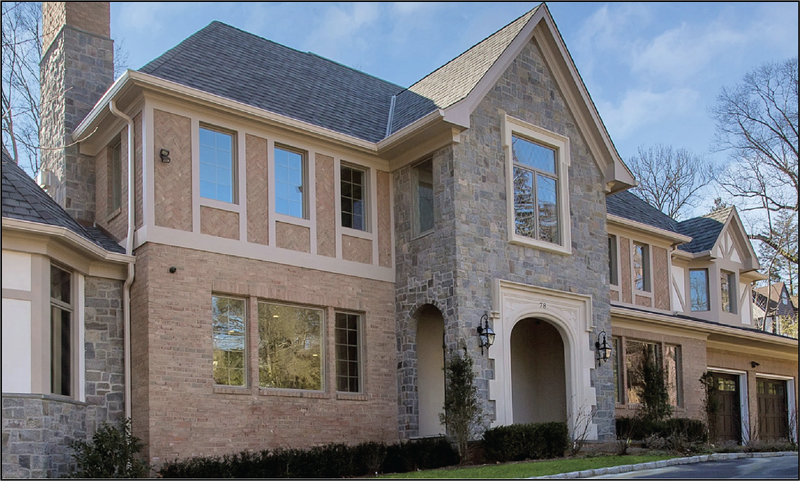 Taking into account the facade of a home is extremely important when working on a project that requires upscale construction. The facade is the first thing a person will see, and therefore requires precise planning to make it perfect. The outside of a home needs to set a standard of excellence in the design choices and material choices while also providing excellent shelter and privacy. Another important thing to consider when developing the outside and facade of a high end home is its surroundings. Material choices, design elements and construction plans are all impacted by where the home is located. It is important to consider how others will see the home in the environment it will inhabit. In order to work on such high end projects, a significant amount of preparation is done while also maintaining and adhering to deadlines of completion. With the right amount of planning and pinpoint execution, all projects can come to life and fulfill the vision of the client.